After watching Venezuelans take to the streets in protest for several months earlier this year, many Cuban activists have become inspired to fight for freedom against their own socialist dictator. They have begun plans for a concert intended to unite artists in a demand for “real change” on the island. The idea for the concert reportedly gets its inspiration from the show, “Hola! 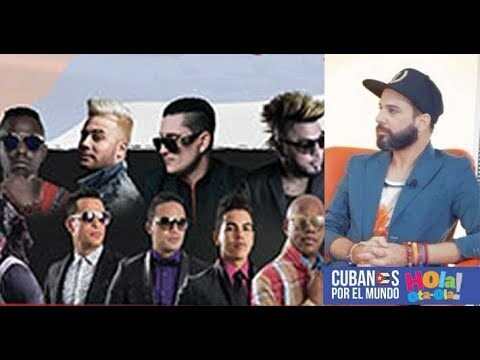 Ota-Ola,” as Cuban artists have been unable to speak out about various political and social concerns in Cuba and around the world due to the repression implemented by Raúl Castro’s regime. If the concert is big enough, organizers say, then the government won’t be able to stop the event or punish every artist participating. The event will take place in Miami, Florida free of charge sometime at the end of the year and will demand “respect for Cuban exiles living abroad prohibited by the government from returning to their home country to see their families.” It will also touch on topics of freedom of expression, elections, recognition of opposition political parties and releasing political prisoners.